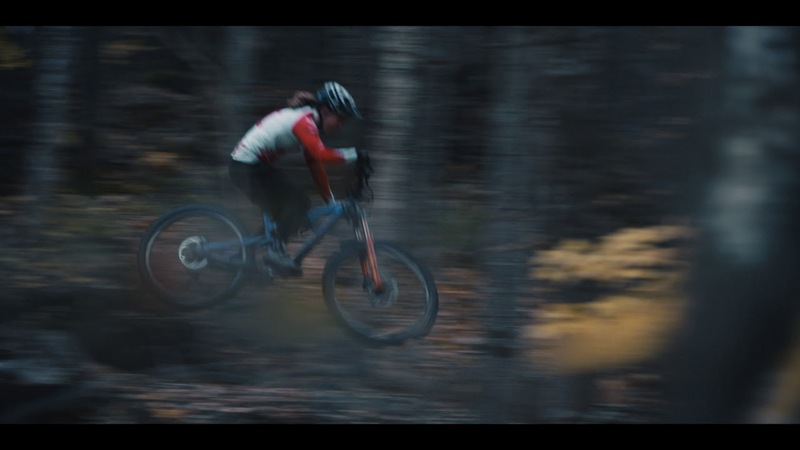 Rocky Mountain enduro racer, Andréane Lanthier Nadeau, riding at home in Quebec. Video: Antoine Caron Thank you to La Vallée Bras-du-Nord and Les Sentiers du Moulin for helping to build an awesome mountain biking community in Québec. Quebec City is known for its early starts to its frigid winters. Last year a crew made up of Alex Cantin, Austin Hironaka and friends headed into the snowy city and came out with some heavy trickery. We're proud to introduce ‘Built To Ride’, this 4 episode series is slated to drop every 2 weeks starting Oct. 7th and features the RIDE team shredding spots all over North American and Japan. Akamp 2013. Riders in order: Jonat Ste-Marie, David Brown, Greg Soller, Pepe, Eric Ramirez, Émile Côté, Sébastien Desmarais, Zach Aller, Jérémie Brunet, Tommy Bélanger, Guillaume Marquis, Jérémy Cloutier and Alexis Mailhot. All filmed in 4 days. -MOB. 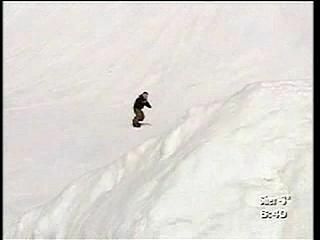 Parodie sur le ski freestyle! Starring: Benjamin Larue Alexis Gateau-Begin Filmed and Edited by : Philippe and Emile Trifiro-Riendeau The title to the movie is MOU-LINET. Mou is the French term for soft, referring to the soft snow we enjoy sliding on. Moulinet is the French term for reel (as on a fishing rod), referring to the way we spin on an axis the way a reel does. We hope you will enjoy viewing the teaser as much as we enjoyed the making of it! The movie we will be releasing next fall !! !